Drum Capacity .....................................12.35 cu. ft. Mix Capacity ........................................9.0 cu. ft. Weight with Engine ..............................755 lbs. 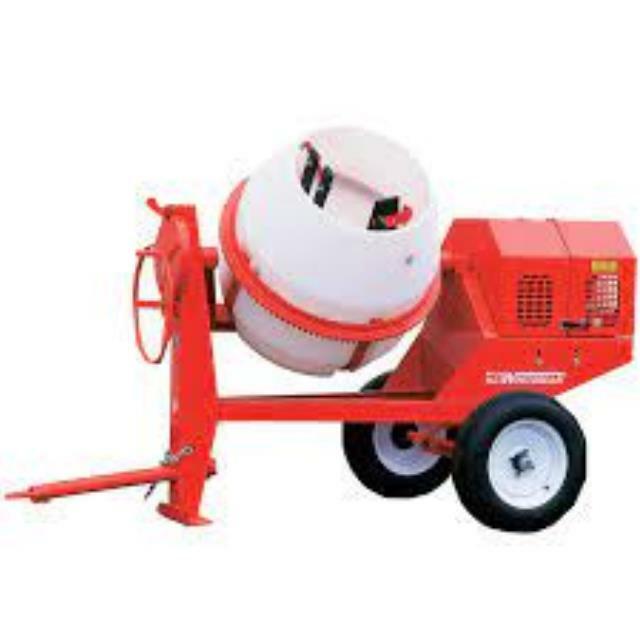 * Please call us with any questions about our mixer cement 9 cu ft gas rentals in Lake Charles and Moss Bluff LA.